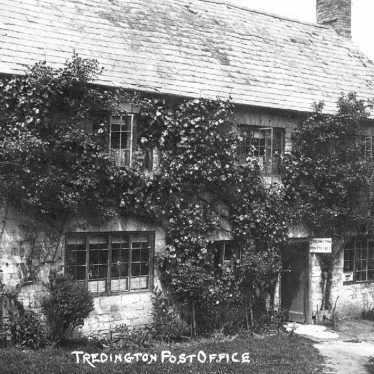 Tredington is near Shipston-on-Stour, and was formerly in Worcestershire. 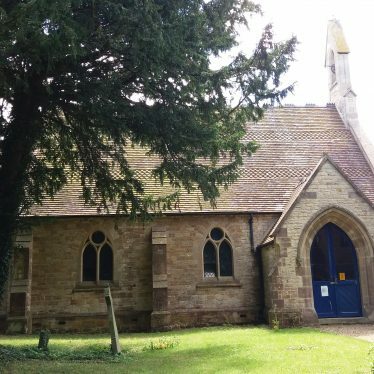 A notable landmark is St. Gregory’s church, which has the tallest spire in Warwickshire, and bullet marks from the English Civil War can be seen on the front door. 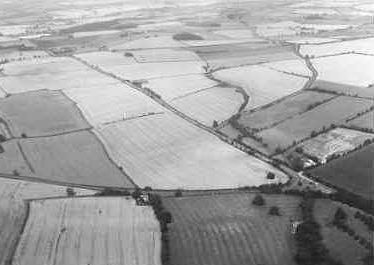 The Fosse Way, a Roman road of mid 1st century origin, running from Cirencester to Leicester, partly along a temporary frontier line. 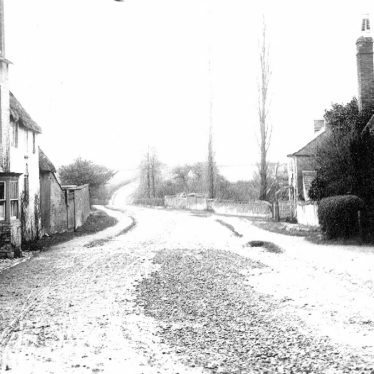 The road runs to the south east of Stretton on Fosse. The Church of St George, built in the Imperial period. 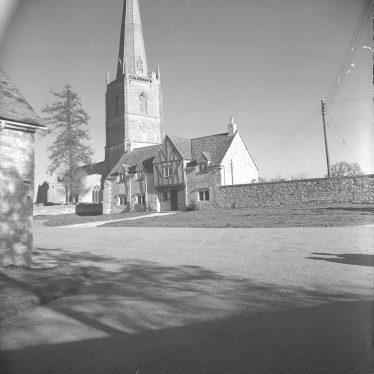 The church is situated south west of the Darlingscote Post Office. 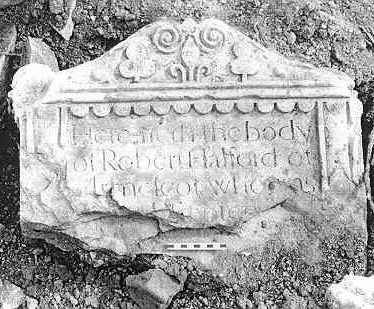 Gravestone fragments of Post Medieval date were found during archaeological work. Fragments of carved stone from the Medieval period were also found. 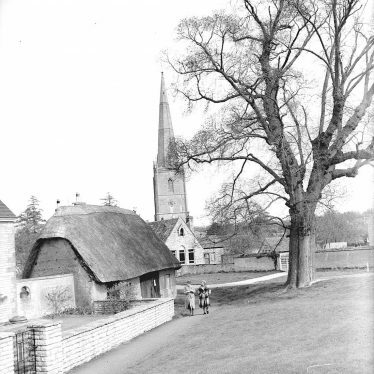 The finds were made at the cemetery of the church in Tredington. 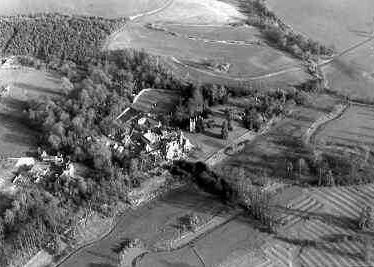 The possible extent of medieval settlement in Blackwell as indicated on the Ordnance Survey map of 1886 and on aerial photographs. 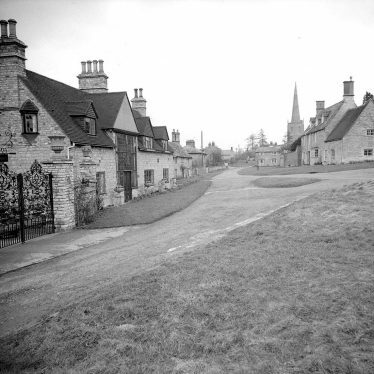 Ettington Park, a deer park dating from the Post Medieval period to the Imperial period. 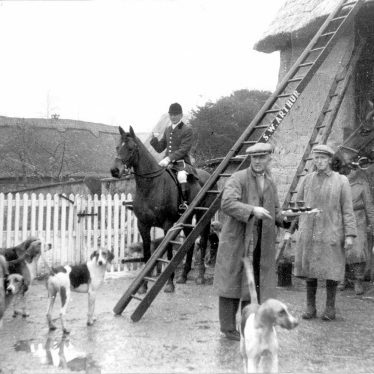 The deer park appears on a number of historic maps. 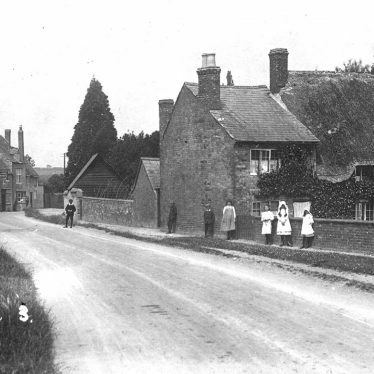 It was situated to the south west of Ettington. 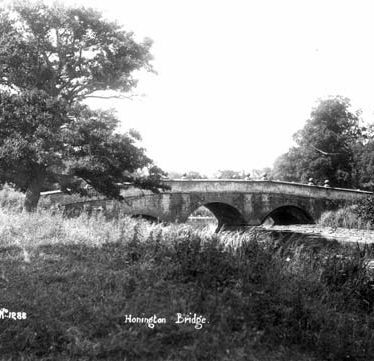 Honington Bridge, a Post Medieval stone bridge probably associated with the building of Honnington Hall. 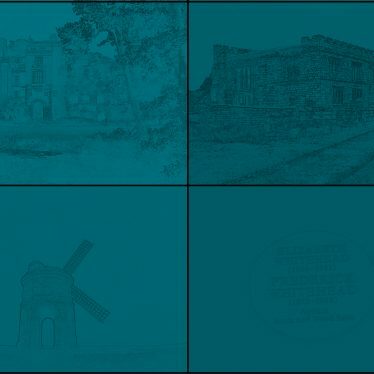 It has five segmental arched bays, moulded parapets, and ornamental balls. It crosses the Stour 500m south east of the Hall. 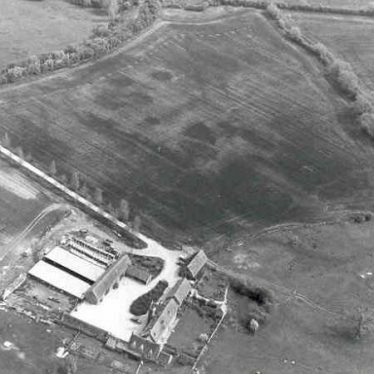 The site of an area of Medieval shrunken village at Longdon. 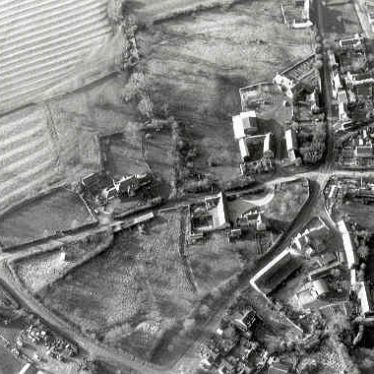 It is known from documentary evidence, earthworks of house platforms and trackways revealed on aerial photographs, and from finds of pottery. It is located 600m north west of Longdon Poplars. 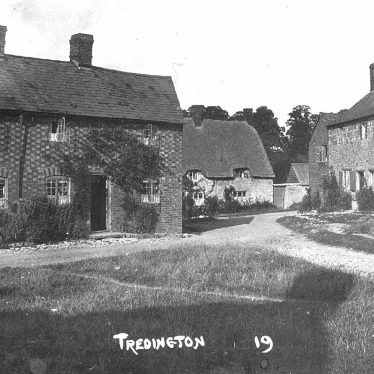 The site of Tredington Mill, a Medieval mill, known from documentary evidence. 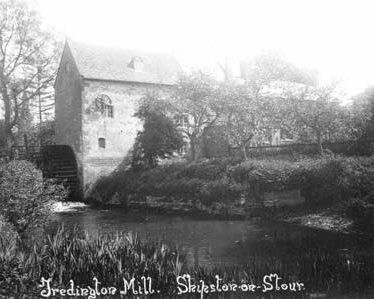 A later watermill was built on the site during the Imperial period. 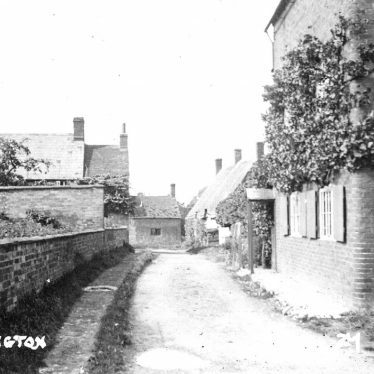 The site is located 100m south east of the church at Tredington. 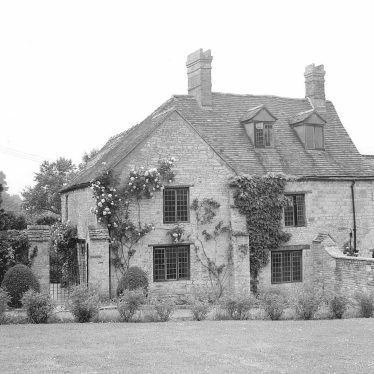 The western part of the building known as Old Chapel Cottage was a 19th-century chapel provided by the Quakers for use by any denomination. 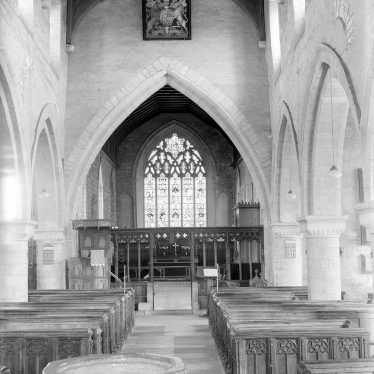 It was used on alternate Sundays by Methodists and Anglicans until the mid-late 20th century. 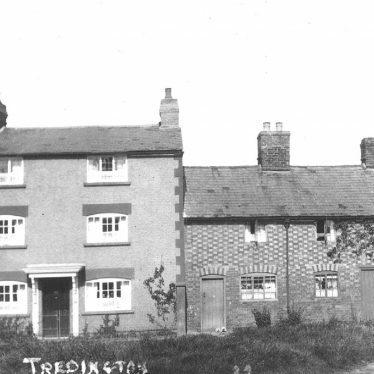 This map shows markers for every photo, article, historic site and catalogue record within the Tredington category.